WE ARE BASED IN ORMEAU and servicE BRISBANE AND THE GOLD COAST. BOOK A FREE MEASURE, QUOTE & DESIGN TODAY! 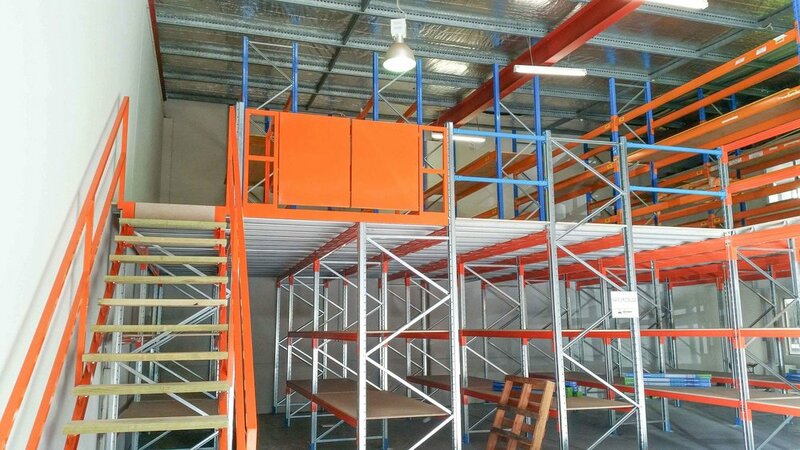 Modular Storage Systems are your local pallet racking experts in Brisbane & The Gold Coast. If you’re searching for ‘pallet racking Brisbane’ or ‘pallet racking Gold Coast’ - you’ve come to the right place. We offer competitive prices, quality products and industry leading levels of customer service to ensure that our clients receive the most cost effective, efficient and safe warehouse storage solution that meets their requirements now and into the future. 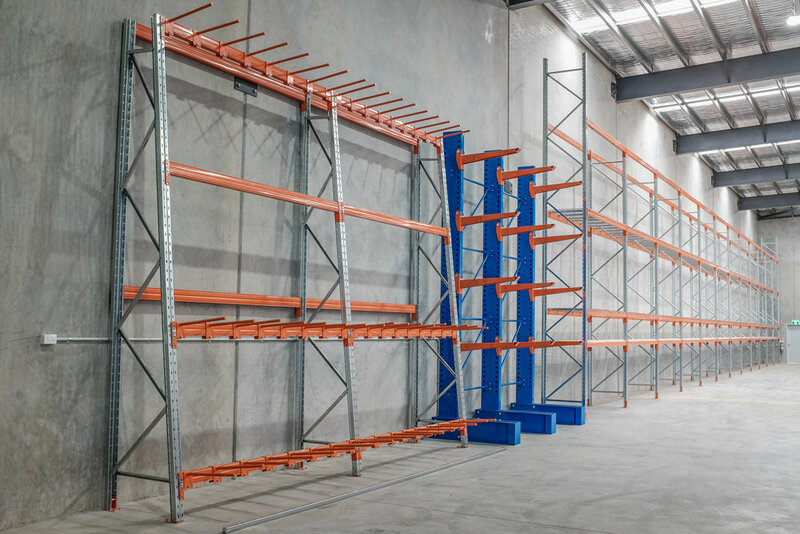 Modular Storage Systems has been supplying and installing pallet racking throughout Brisbane, The Gold Coast, Sunshine Coast & Toowoomba for over 10 years, providing a wealth of industry experience across all types of pallet racking and industrial storage applications. We understand that time is of the essence when getting your warehouse up and running, which is why we keep large amounts of stock on hand in our Ormeau warehouse to ensure the fastest possible delivery and installation times. Modular Storage Systems are QBCC licenced for Non Structural Steel Fabrication & Installation and we offer a lifetime warranty on all of our products. Take advantage of our free warehouse planning and layout service, via our experienced design team, to maximise your storage space and ensure the highest levels of safety and productivity. We can then manage your project from start to finish, allowing you to focus on running your business. We can also relocate existing pallet racking, trade in old pallet racking and perform annual safety audits to ensure your warehouse is compliant with the requirements of the latest Australian Standard. Our full range of products includes Pallet Racking, Cantilever Racking, Longspan Shelving, Mezzanine Floors, Drive In Racking & Workbenches - all of which exceed exceed the requirements of Australian Standard AS4084-2012. At Modular Storage Systems, we only supply new pallet racking to ensure the highest levels of safety and quality. Whilst many providers of second hand pallet racking operate in the market, quite often the price is comparable to new components. Purchasing pallet racking from Modular Storage Systems provides peace of mind that your warehouse will meet all relevant industry standards, the load capacity will be verified, and a full range of parts and accessories will be available for modifications or repairs in the future. Contact Modular Storage Systems today to arrange a free onsite measure and quote on (07) 3412 1842. Modular Storage Systems Brisbane has provided the link below to purchase the AS4084-2012 Steel Storage Racking Standard for distributors, business owners, and pallet racking end users.